So it is skincare time and here is the most amazing product that I have ever tried. After just a few weeks of trying this product I noticed a real difference. What is this product you ask… It is the Guerlain Abeille Royale Watery Oil. This product has really made my skin smoother and illuminates. It has now won a pride and place in my skin routine forever. The key claims from Guerlain are: “the new ‘Black Bee Repair’ technology boost the effectiveness of the Ouessant Black Bee pure honey and Guerlain’s exclusive royal jelly. This non-greasy oil-water product harnesses the power of a serum, the richness of an oil and the lightness of water. Once applied, skin is plumper, smoother and more radiant”. If you follow the steps the product will absorb straight into your skin and leave your hands bone dry and not greasy at all which means the product never get waisted. Also have to mention that this product isn’t cheap at £92 from Selfridges however you are only using a couple of drops a day so when you work it out that way a bottle will last quite a while. My last bottle of Guerlain oil is almost at the end and I have had it about 10 months so that is £9.20 per month on an liquid gold…. (well honey). 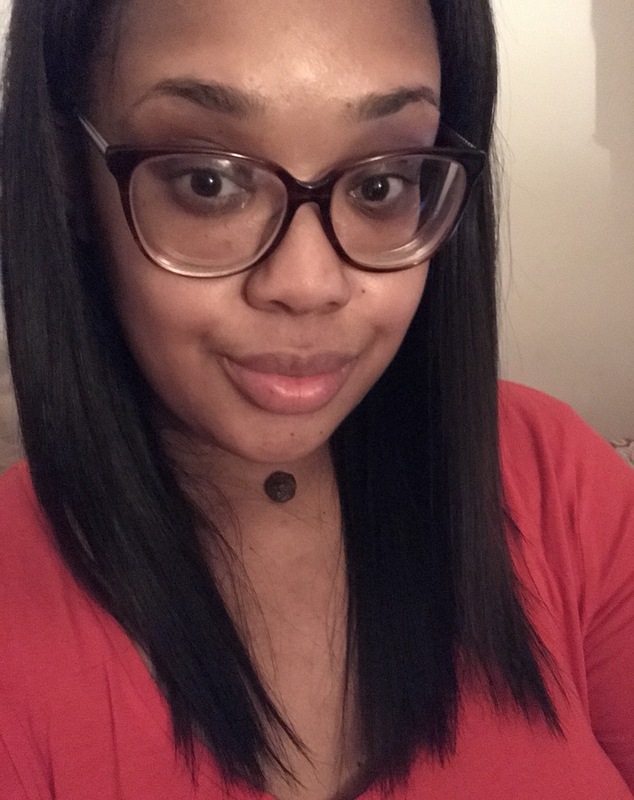 No makeup selfie… 10 months into a new skincare routine.